BACK ON THE MARKET DUE TO BUYER'S CHANGE OF PLANS! 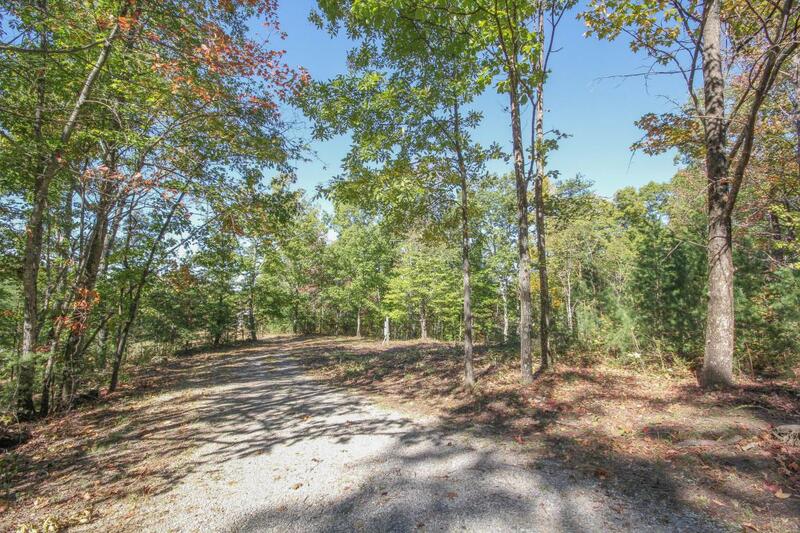 This 6+ acre tract of private & wooded land is the perfect spot to build your dream home! 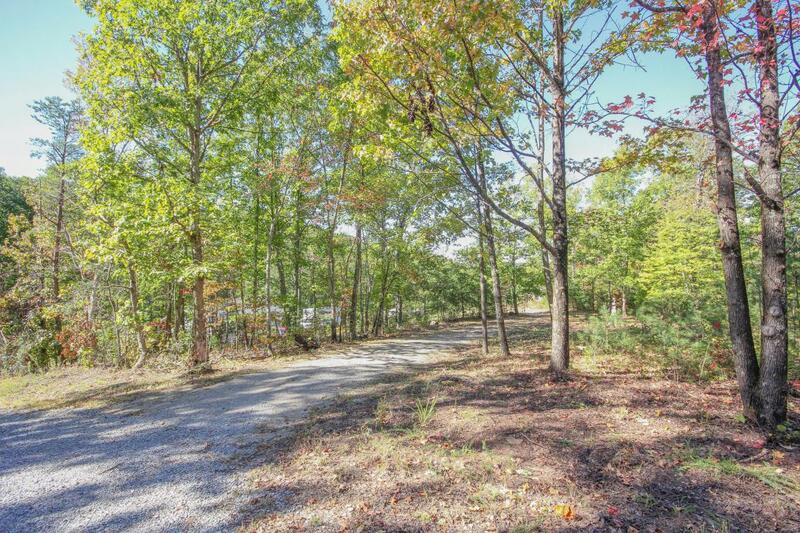 The lot already has water, electric, and septic installed. 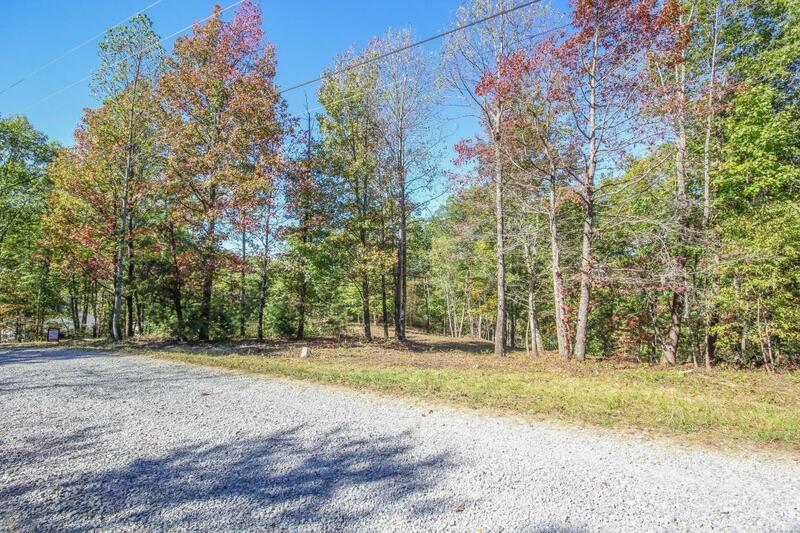 This acreage tract features a level building spot at the front with wooded land to the back of property. There is currently a gravel driveway on the far left side of property to the building spot/electric meter as well as another cleared driveway spot in the middle of the lot. 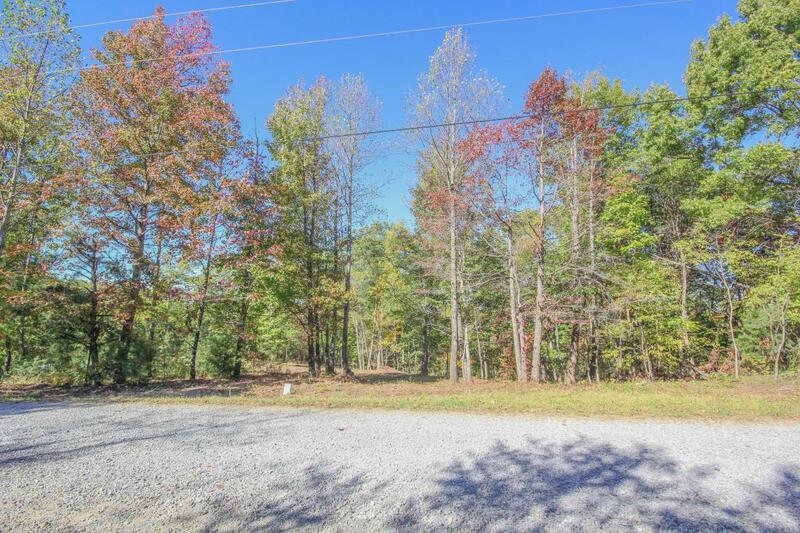 You'll also appreciate the mountain view once cleared and the tranquil privacy! Call listing agent today for more information.